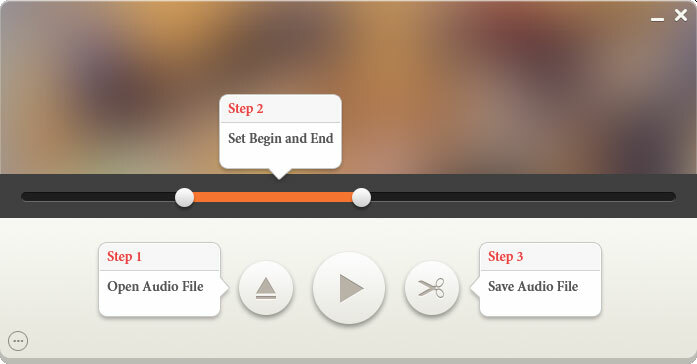 Run Audio File Cutter, click the "Open" button to browse and select an audio file. set the start point and the end point. Now you may click the "Play" button to preview the output audio file. Click the "Cut" button now. After a few seconds you will get the output audio file!